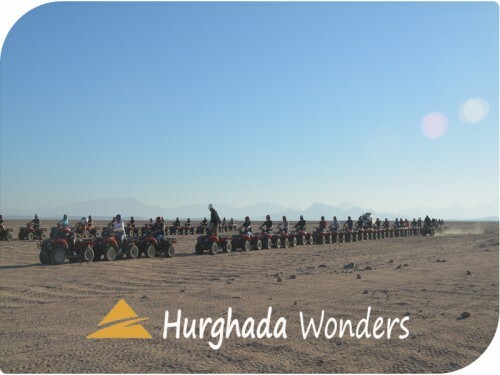 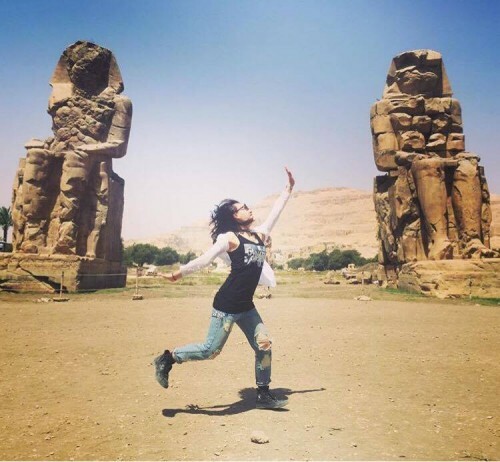 A unique opportunity to visit the most famous ancient sites of Luxor (The old capital of Thebes), on this fascinating day tour from Hurghada to Luxor by road. Visit the largest Temples of Luxor on the East Bank and move on to the West Bank for the most visited sites of tombs, temples and monuments in Upper Egypt. 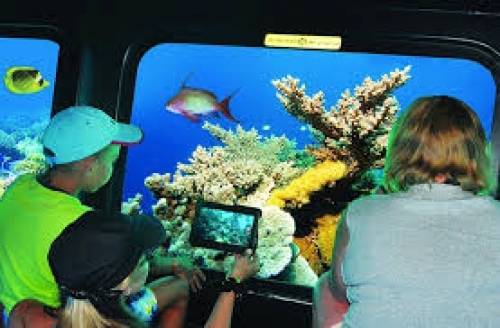 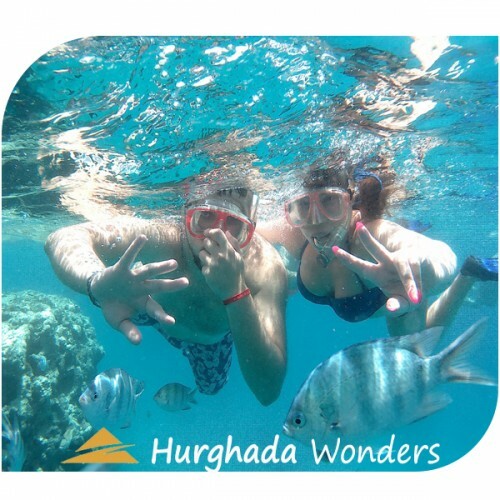 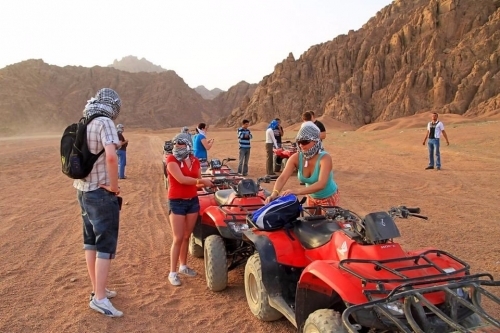 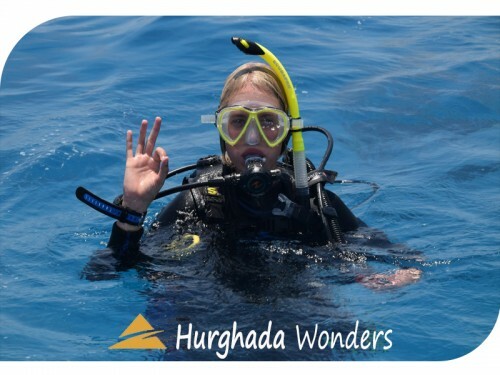 Early morning the tour guide will pick you up at 04.30 am from your hotel in Hurghada by A/C VAN and drive to Luxor about approximately 3.5 hours. 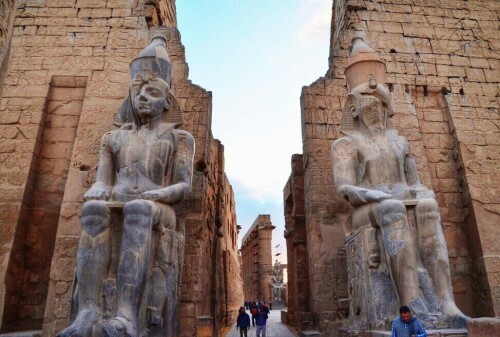 ‪You will start your trip from the west bank of the Luxor where is The Valley of The Kings, where, for a period of nearly 500 years from the 16th to 11th century BC, amazing tombs were constructed for the Pharaohs and powerful nobles of the New Kingdom of Egypt. 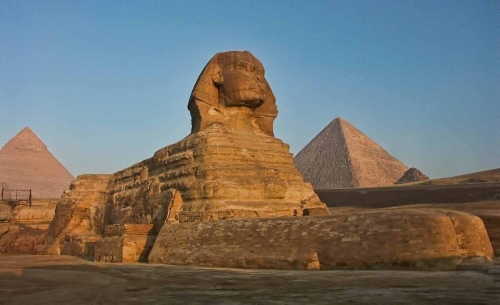 One of the most remarkable archeological destinations in the world, the valley is known to contain 63 tombs and chambers ranging in size from a simple pit to a complex tomb with over 120 chambers. 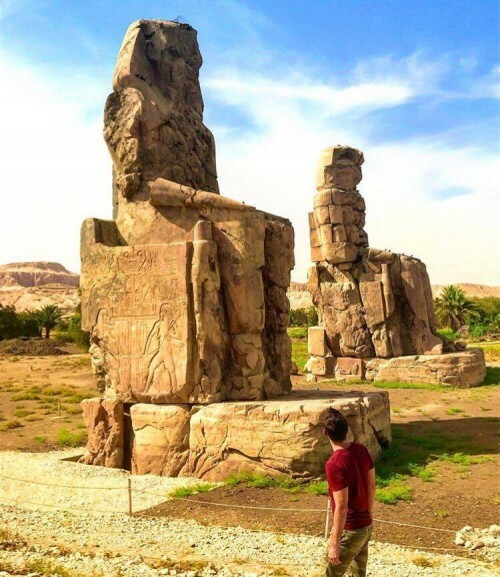 the royal necropolis known in ancient times as "the Place of Truth." On our tour of the Valley of the Kings we'll explore these magnificent tombs, belonging to past kings such as King Tutankhamamun and the Sons of Ramsesses II. 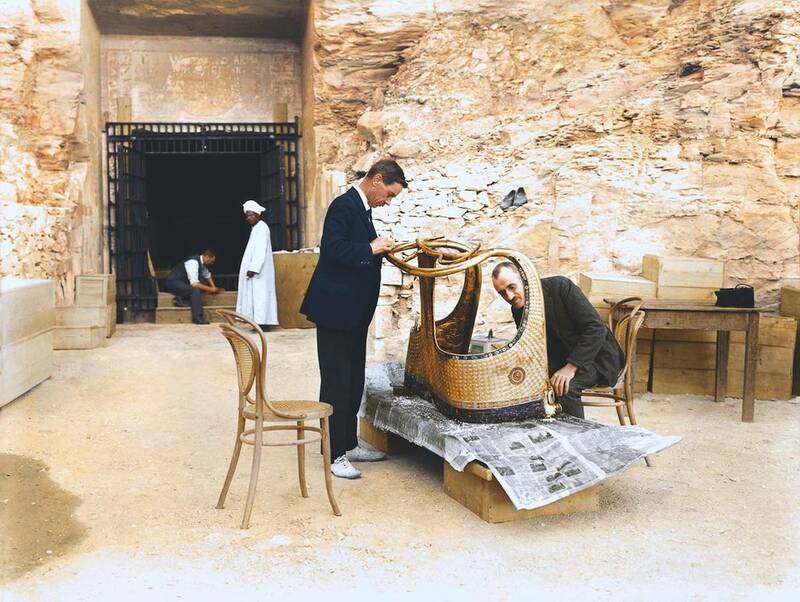 Visiting the Tomb of King Tut is an experience like no other. 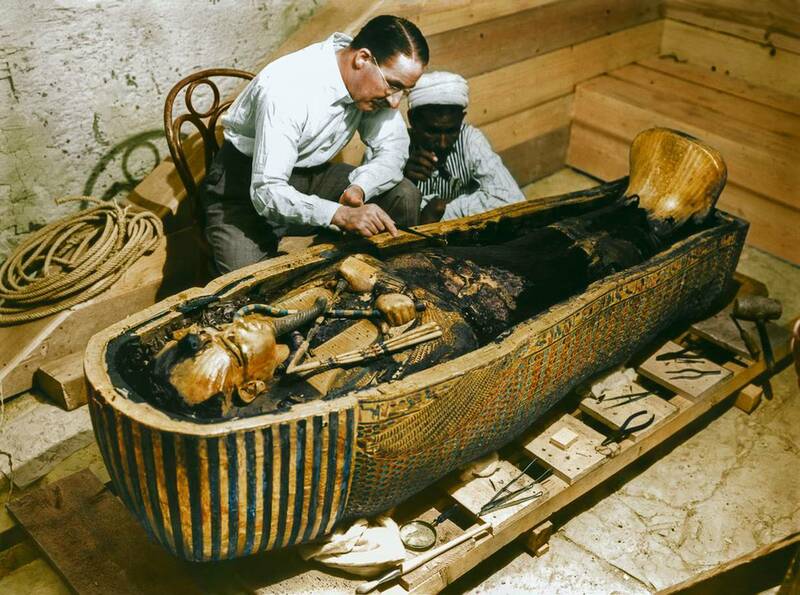 Wherever you go in the world, you’re likely to find pictures and statues of Tutankhamen, so it’s hardly surprising that his tomb is so popular. 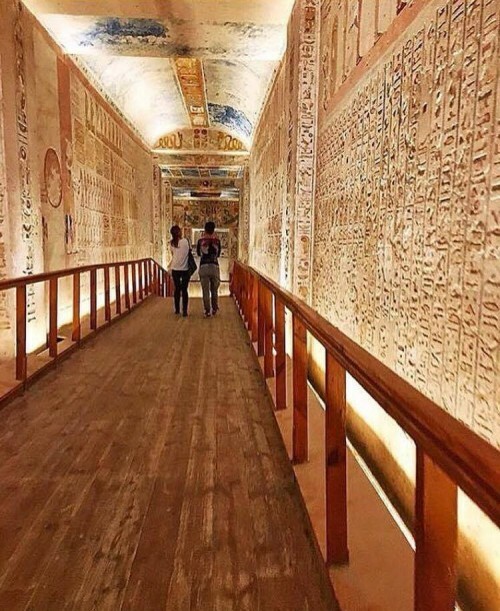 Get the chance to mesmerize standing on the spot where Howard Carter looked through the door and said he saw "wonderful things". .
Hatshepsut temple ‪After the Valley of the Kings you will visit the funeral temple of Queen Hatshepsut which is called ‘Temple of Al Dier El Bahari’. 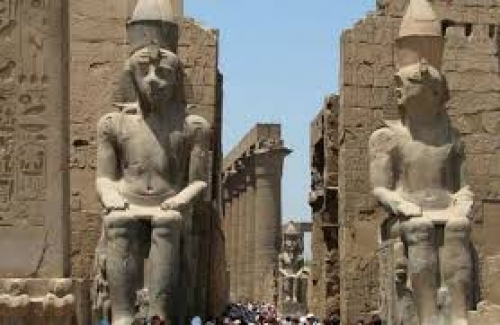 The architect Senenmut inspired by the Temple Of Mentuhotep and reproduced its terraces and porticos at this temple. Your tour guide will detail this magnificent temples history, including why it's so historically and architecturally important. 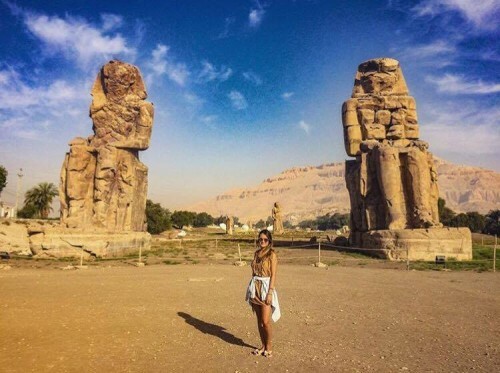 Before leaving the west bank you will see the colossi of Memnon, listen to the story of these 2 statues and to know how they have stood in the Theban necropolis For the past 3400 years. 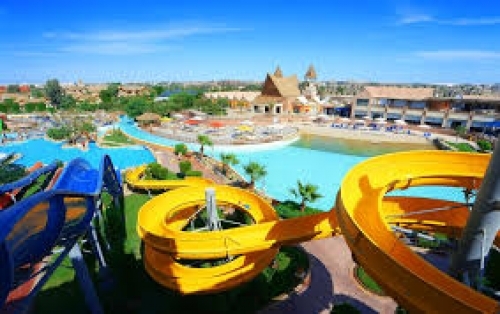 Lunch ‪You will have lunch in a local restaurant which located on the east bank with a wonderful Nile view. 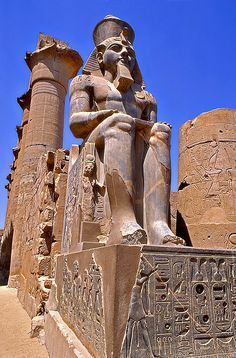 Temples of Karnak After lunch you will take an afternoon tour in Temples Of Karnak, where according to Pharaonic mythology Ipet Isut designated it the centre of the world where Amun, the creator of the universe, first created himself and then all living beings. 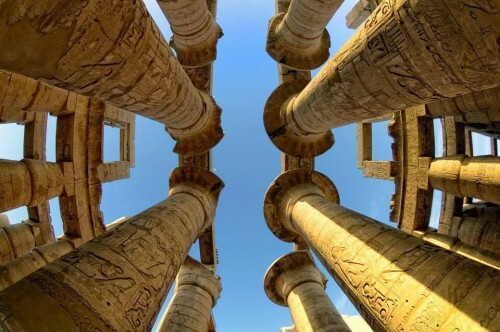 After a fantastic morning exploring some of Luxor's impressive temples, we'll relax along the Nile at a local restaurant for a delicious Lunch. 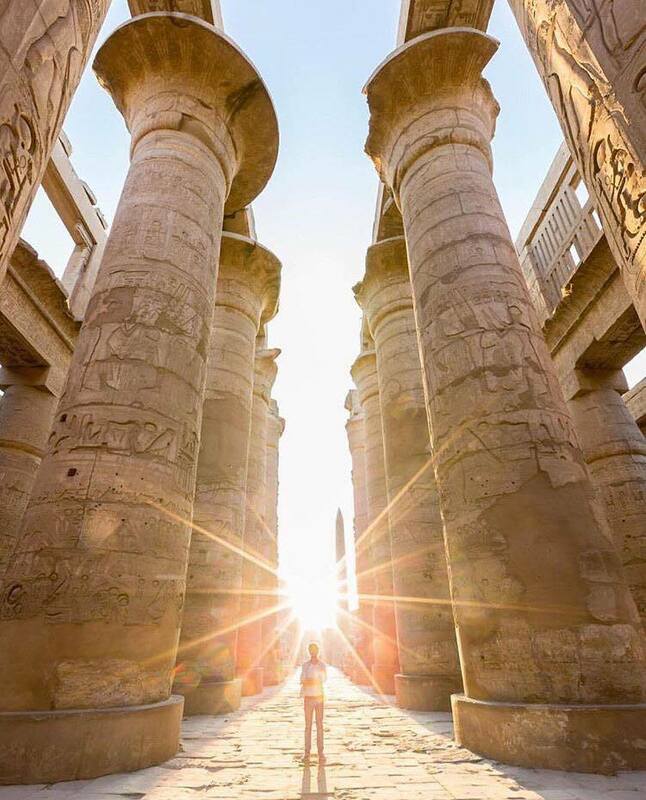 Karnak consists of huge pillars, towering columns, massive avenues of sphinxes, and an obelisk that stands 97-feet tall and weighs 323-tons. 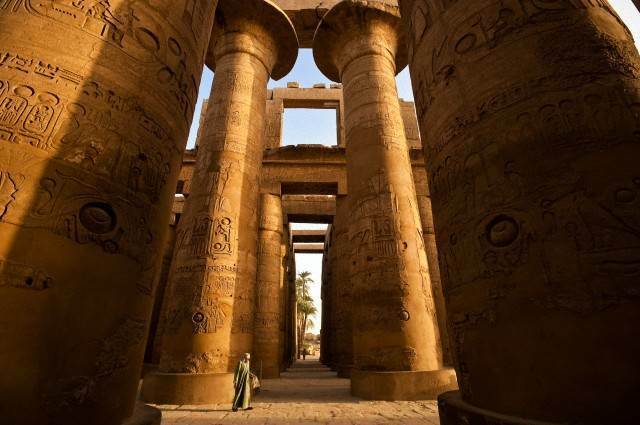 It's also an open air museum and the largest ancient religious site in the world. 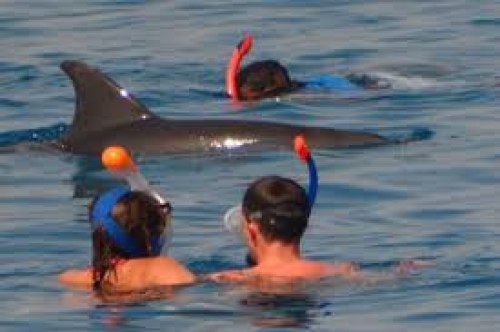 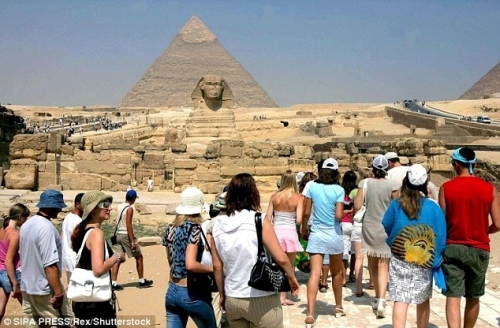 It is one of the top tourist magnets to Egypt. 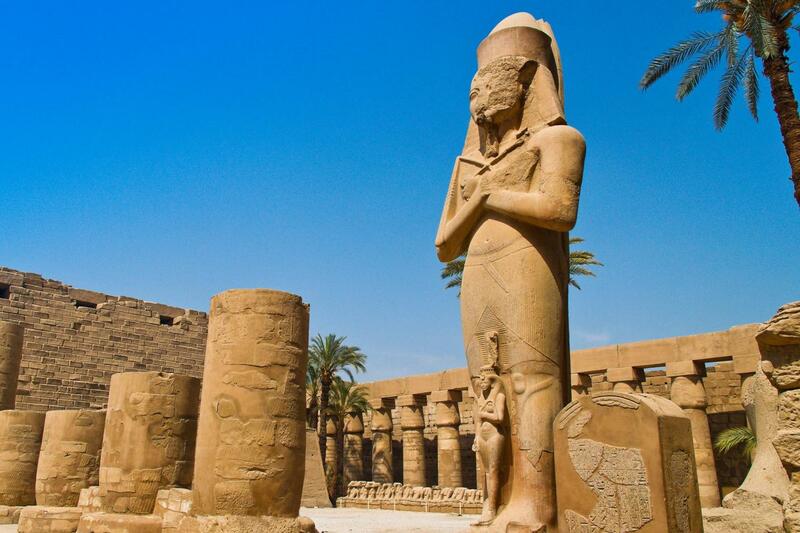 Karnak is the second most visited place in Egypt after the Pyramids of Giza. 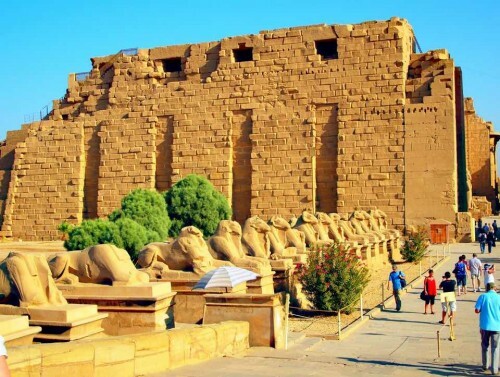 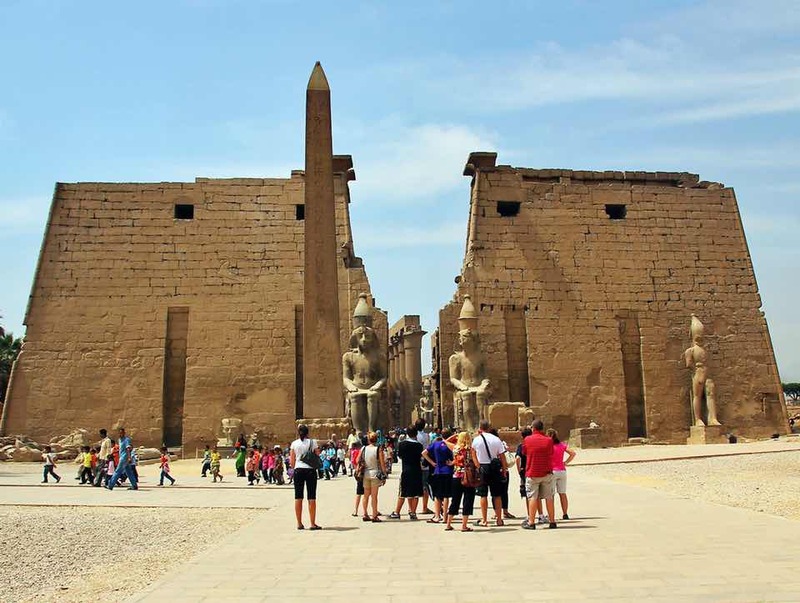 If you are planning a tour to Egypt, then you better include Karnak in the itinerary as your Egyptian tour will never be complete without the tour. 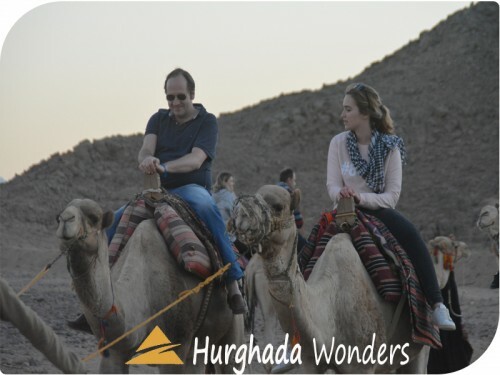 After seeing Luxor's most impressive sights on our famous tour of Luxor from Hurghada we'll travel back to your hotel in Hurghada. Getting back around 8.30pm in the evening after what we know will have been a most enjoyable day. 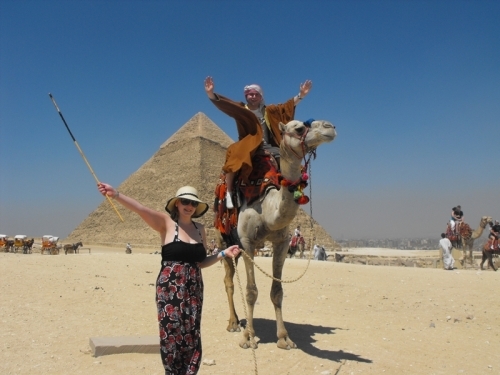 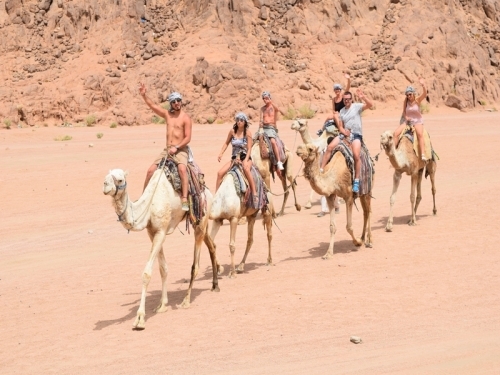 •	All travel from Hurghada to Luxor and around Luxor by A/C vehicle. 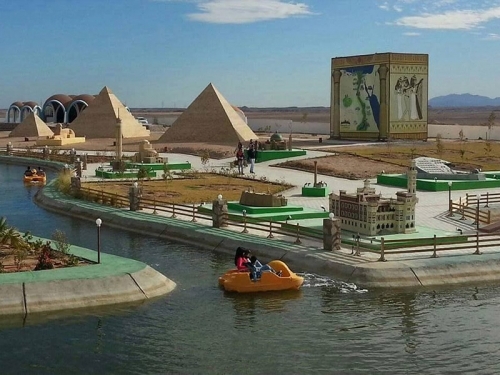 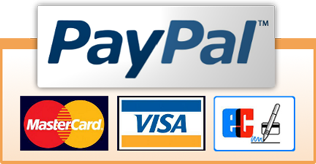 •	All Entrance fees to the mentioned historical sites. • Lunch at quality restaurant. • Shopping through famous Bazaars. 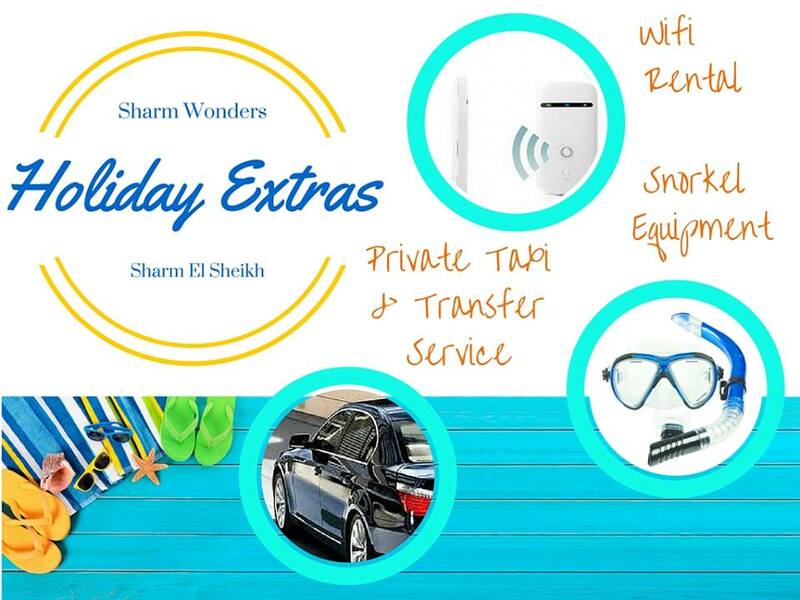 - £5 Extra per person for Hotel pickups outside Hurghada Including Makadi Bay,El Gouna, Sahl Hashesh, Soma Bay & Safaga.